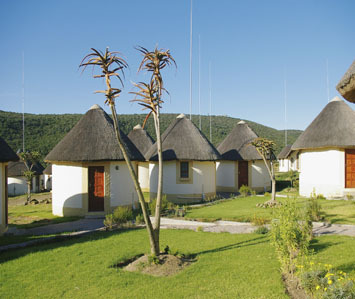 View our Eastern Cape Lodging that we use on our this 3N:Nelson Mandela/Culture/Safari.The lodging is all local,no big chain hotels,all adding to this special memorable Eastern Cape Cultural tours experience. Pickup guest from Umtata Airport and visit the Nelson Mandela museum. This is a very popular museum that gives you information about the struggle for freedom and Mandela’s life,this is also where most of the gifts Mandela obtained from all over the world are displayed. 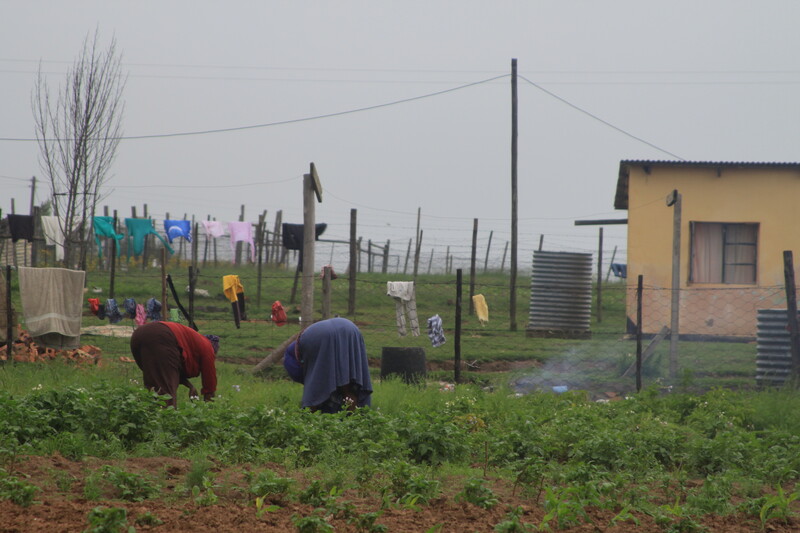 From here we proceed to Qunu the village where Nelson Mandela’s home is and drive through the rural Transkei villages experiencing rural life. We will drive via Kei-mouth where we will cross the river Kei on a river pontoon and be ferried to the other side and proceed to King Williamstown. Activities we cannot do this afternoon can be done the following day before leaving for Alice. Anyway here we will visit the Bisho massacre memorial where 28 ANC marchers were gunned down while on a peaceful march in protest against the Ex-Ciskei homeland government.KWT/Bisho is also capital to the Eastern Cape Province. We will overnight at Mnqgesha great place in the village. This is a big complex where the King of the Xhosa’s in the area lives. Accommodation is rondavels(roundish traditional Xhosa houses with en suite bathrooms) each depicting and representing each tribe of 40 that serve under this King, each having its own chief. Have breakfast and visit Steve Biko’s home and grave at Ginsberg township in King Williamstown. Steve Biko died in the hands of the South African Police while in the struggle for freedom in this country.We will be able to meet Mrs Biko maybe at their home or grave yard it will just depend on her busy schedule. Depending also on time, we can visit the Amathole museum popular with the history of the British settlers meeting with the Xhosa’s in the 1800’s with also a section about the Xhosa culture. We drive over to Alice and check in at to our guest house for the night. Alice is an educational center for the Eastern Cape.This is where you get the historic Fort Hare University which educated many African leaders like Mandela,Bishop Tutu,Robert Mugabe and many more.It was the first black University in South Africa. 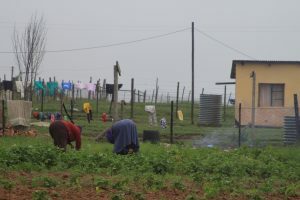 We will visit here the popular De Beers centenary art gallery where you will see art work done by Africans depicting township and village life and also interesting paintings about the days of the struggle. We will also be entertained by traditional dancing and have a taste on Xhosa traditional food for dinner and we will also be joined by historians from this historic little town surrounded by Xhosa villages. After breakfast we with activities in Alice e.g visiting the villages,meeting with people and in the afternoon leave for Double drift game reserve which is 30 minutes away and check in. We will do an afternoon game drive on an open vehicle and also do a short but challenging guided walking trail along the banks of the Great Fish river to see Hippo’s. After breakfast we leave for East London which is about a two and a half hour drive away. Depending on time left we can drive through Mdantsane township the second biggest township in Southern hemisphere on the way to the airport and visit the highway shopping center where the local township folk do their shopping if they don’t feel like going to East London, a bigger city. Proceed to East London airport.We can also take you down to Port Elizabeth.